Stretching, just like workout out needs some routine. It needs to get into your system. Like a habit. What would be a good time to stretch? You need to hold a stretch for about 2 minutes. Giving your body time to adjust, to relax your nerves. 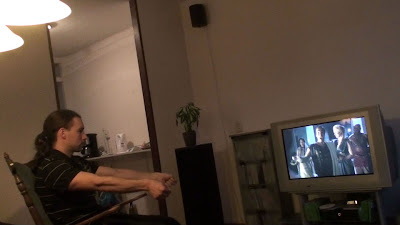 I like to stretch while I watch a series, like in this case Spartacus. I don't bother about the time it takes, I'm watching TV anyways. There's a whole ritual preceding going to bed for most people. Brushing teeth. Removing make-up (girls). Consume a sleepstack haha. This would be a great time to stretch. All three stretches would take 10 minutes max. Do it every night and it will be a habit soon enough. 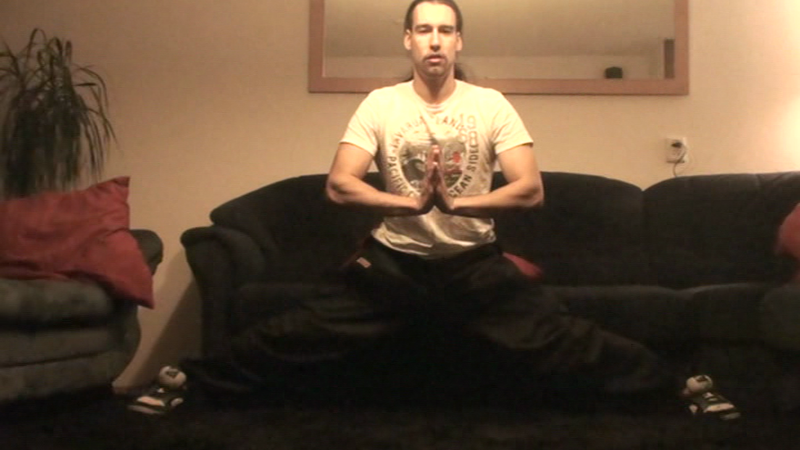 This is a frequent moment where I've got time to stretch. It's also very relaxing. I don't have any problems holding a stretch for 2 minutes while enjoying a warm shower. This feels good. If you put on enough pressure it's a stretch already. Ever tried laying a penny on the rails? It will get stretched :D Massage can be just like that. Something I'd recommend to everybody. Question: What would be your best or worst time to stretch? 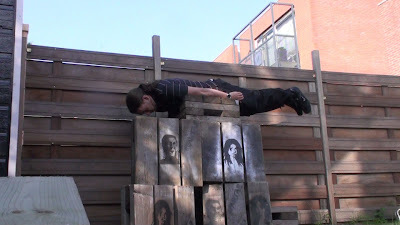 Planking on the last photo??? lol. But good advice. The massage dolphin is awesome! I want! very helpful tips cause i never really stretch at all. 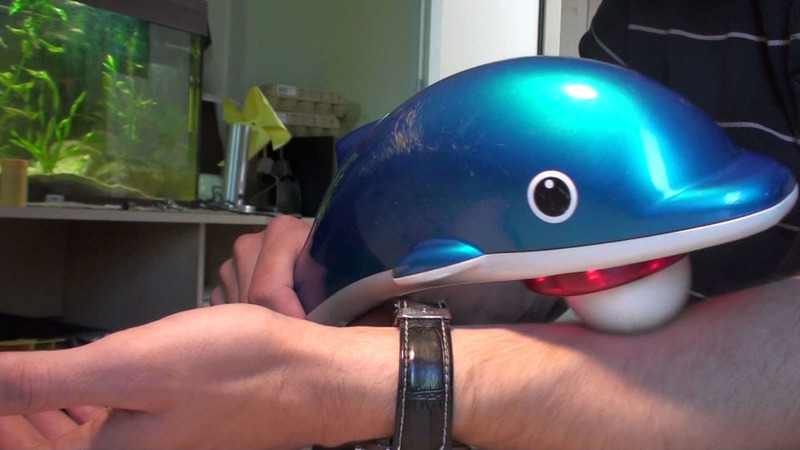 that massage-dolphin is something i do want!! Dude, great post. Made me lol. These aren't stretches for your fingers. Please view my vid on stretches for guitar players. You made me feel bad, i never really do stretches ever, i think i might take your advice. I hate getting cramped up when i'm playing. Thanks for such a break down of this stuff. The video made me lol. Stretching is fundamental, but I never seem to find the time for it. I've been doing physical exercise for many years now and sometimes I still forget to stretch. Well, massage dolphin jokes aside, I think I'm going to try the shower stretch. My left wrist and thumb hurts quite a while now. My own fault of course.